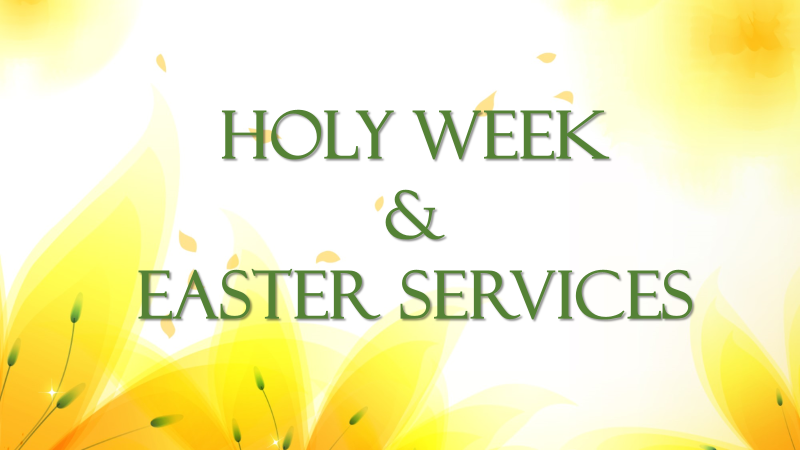 Join us for Holy Week and Easter services at OHLC: Maundy Thursday 7pm, Good Friday Noon & 7pm, Easter Sunday 8 & 10:30. We’ll also have a Farm Style Easter Breakfast and Easter Egg hunt for the kids from 9-10:30. All are welcome!